Today everyone has rights! With adoption issues, however, some parties are better represented than others. Generally speaking, the rights of the adoptive party within an adoption agreement are strong. The biological mother has moderately strong rights until relinquishment papers are signed. However, the biological father and the child have very limited rights. Conditions may exist that prevent the unmarried biological father from retaining his parental right if the biological mother and adoptive parents want those rights terminated. 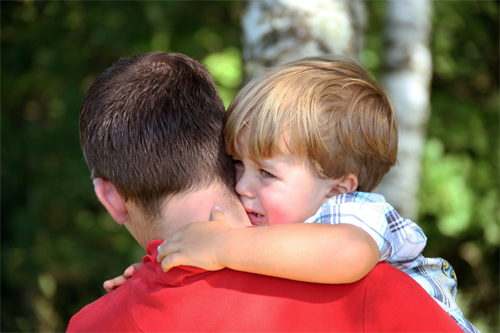 If a father isn’t living with the mother of his child, he is at risk of losing his child to adoption. This is the reason that a father who may believe or even know that he has a child on the way must go through particular steps right away to be able to establish rights as a father. The child’s rights are also very limited or nonexistent. While and attorney and adoption agencies often work with the adoptive parents and adoption agencies work with the biological mother, often no one represents the father or child. FPO works to assist the non represented or unrepresented parties in getting equal representation. Adoption shouldn't occur when a couple wants a child, it should occur when a child needs a family.